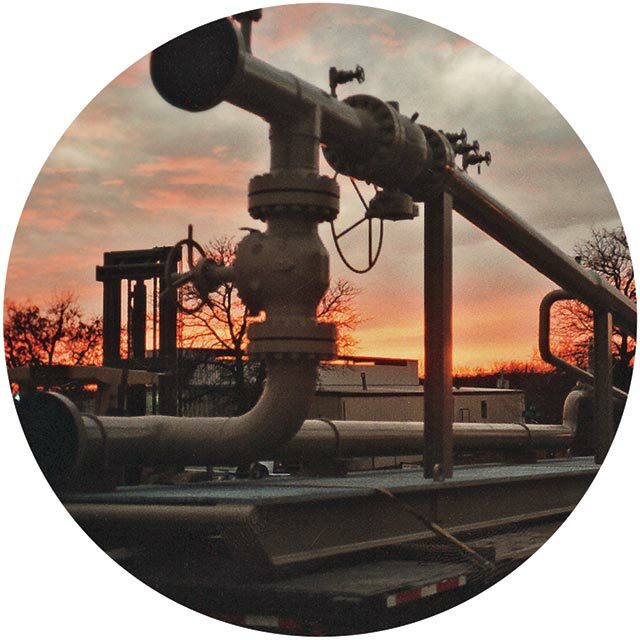 At Pipeline Equipment, Inc. this is more than just a slogan; it’s our founding principle. After spending more than 25 years in the Oil & Gas Industry, our founder set out to build a company with integrity and a dedication to quality and customer service. 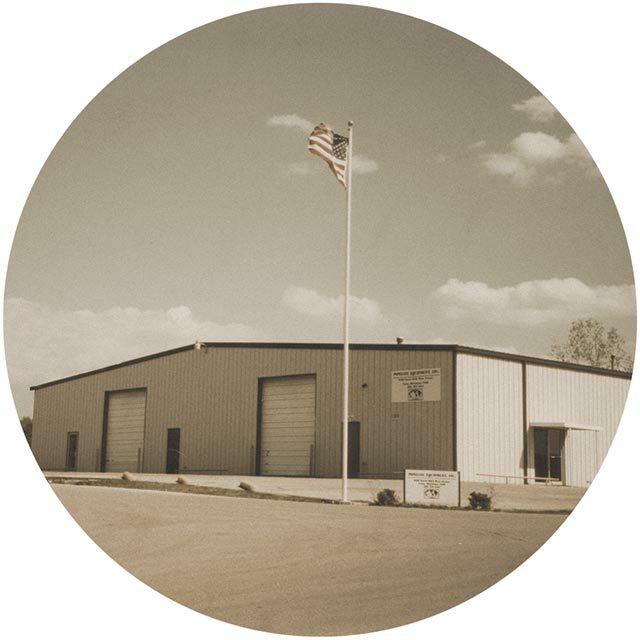 Pipeline Equipment, Inc. was founded in 1995 in a small facility in northeastern Oklahoma. With two employees and two welding machines, we began building launchers and receivers for mostly local customers. Our vision is to be the premier fabricator of products for the Oil & Gas industry. 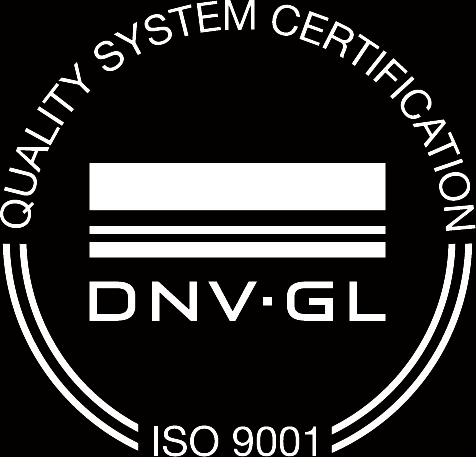 Our core values include integrity, quality, consistency, flexibility, efficiency and innovation. From our modest beginnings, we have experienced significant growth in capacity, capability and customer base. Today, Pipeline Equipment, Inc. has four divisions, over 100,000 square feet of state-of-the-art facilities and a talented team of employees dedicated to meeting the unique challenges of every project. We now serve a diverse group of customers which range from small, independent companies to Fortune 500 companies including all of the leaders in the Oil & Gas, chemical, refining, heater, power, and food processing industries. Our headquarters is located in northeast Oklahoma. 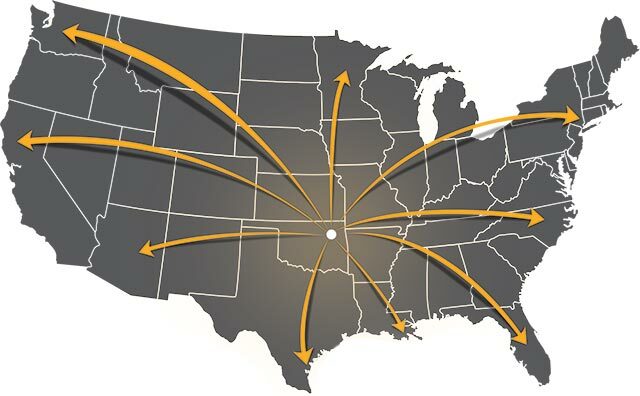 Being located in the central United States allows us to offer faster shipping times. We are located on over 30 acres with more than 100,000 square feet of production and warehouse space. We have a team of nearly 100 employees including engineers, machinists, welders, project managers and other staff as well as an experienced global sales force.